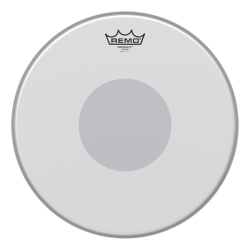 An extremely thick and durable snare drum head, the Aquarian Hi-Impact is built to withstand very heavy hitting and loud environments. 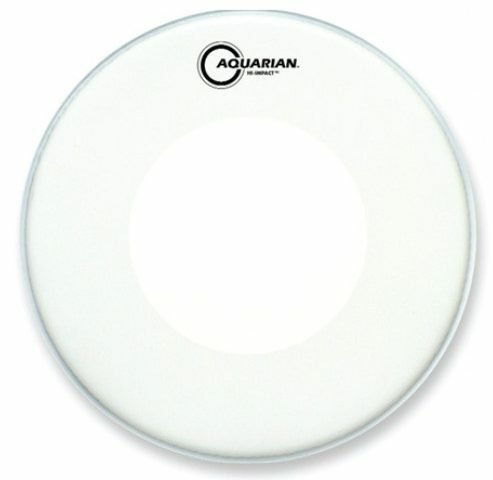 The Aquarian Hi-Impact is a coated snare drum head made with two plies of 10mil film, plus a large control dot on the underside of the head. 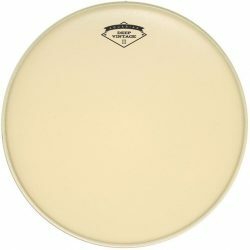 The two thick plies make this drumhead very durable. 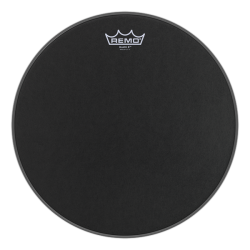 The control dot acts to reduce ringing and sustain, and provides even more durability. 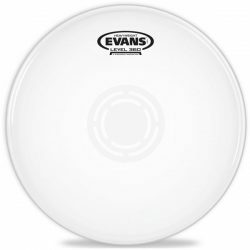 This very thick head is designed for heavy use and hard playing; providing a big focused sound that will allow you to be heard, even when playing in very loud environments. 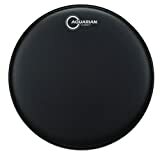 The Aquarian Hi-Impact is a warm sounding snare drum head, especially when tuned low. 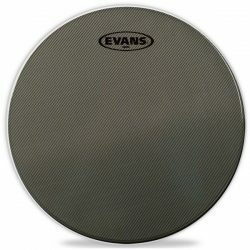 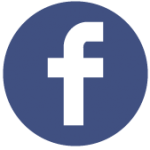 For maximum volume and projection, tune this drumhead high to cut through in a loud mix. 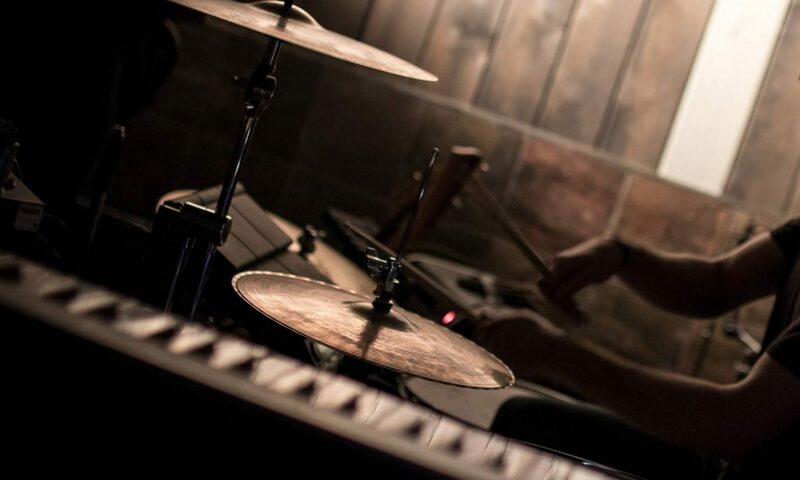 The Hi-Impact can produce huge rimshots, with a big attack followed by minimal ringing and overtones. 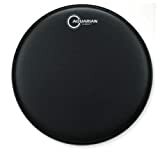 It’s important to mention that the thick two-ply construction, combined with the control dot, means the Aquarian Hi-Impact doesn’t respond very well to very light snare articulations… Like its name suggests, this is more of a high-volume drumhead. 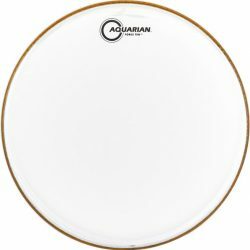 If you need a snare drum head that can handle heavy long-term use and hard hitting, the Aquarian Hi-Impact is a great choice. 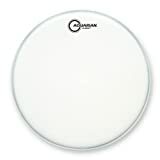 Aquarian Hi-Impact Snare White Snare Drum Head 13 in.